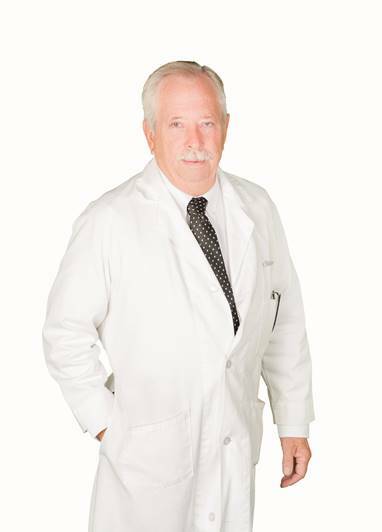 Biochemist and founding partner of Dry Skin Experts, Inc.
After more than 30 years of formulating skin creams and ointments, my professional advice to you is simply “Stop Paying For Water!” What I mean by that is on the ingredient list, manufacturers are required to list all ingredients in order of the greatest amount to the least amount. I want you to look at the ingredient list of the cosmetics you use and 99% of the time you will find that water is listed first! Most moisturizers are 70% , 80% and even as much as 90% water. I don’t care what you pay for it, that’s how much water you are buying. Further more you apply these creams and lotions and 5-10 minutes later there’s nothing left. It’s evaporated away. As a Biochemist with High Integrity, my specialty is formulating creams, ointments and lotions that are concentrated. Because they are concentrated they work! My formulas are unique and designed to create rich powerful moisture barriers that protect your skin from Trans Dermal Water Loss (TDWL) and at the same time attract your natural body’s moisture to the affected area. Because I myself have severe dry skin, each and everyone of the formulas have been designed for my PERSONAL NEEDS as well as with YOU in mind. 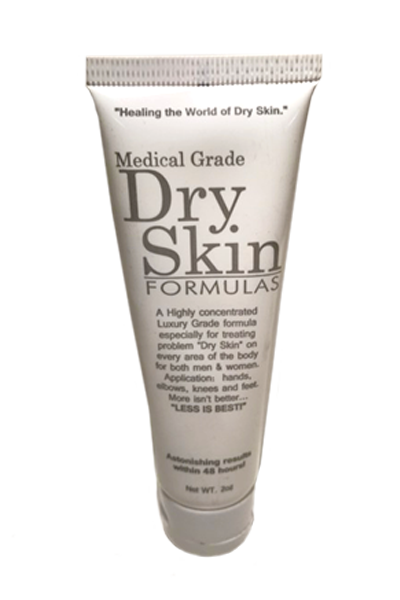 And by the way, how many formulators are out there that also have severe dry skin? Are Products That Actually Work! My other commitment is that it’s affordable. You are not going to pay $120 for it or even $60 for it. I’m not going to place you or ask that you go on to a monthly or bimonthly drop ship program. Don’t you hate that? !! The retail value of our products are $29.95 to $59.95. With your discounts, our products run from $14.99 to $24.99! Our products are designed to last 6 months to 1 year. We have a 30 year history marketing to hospitals, pharmacies and convalescent homes. The goal is to market direct to you. We have a way to let you try it before you ever buy it. 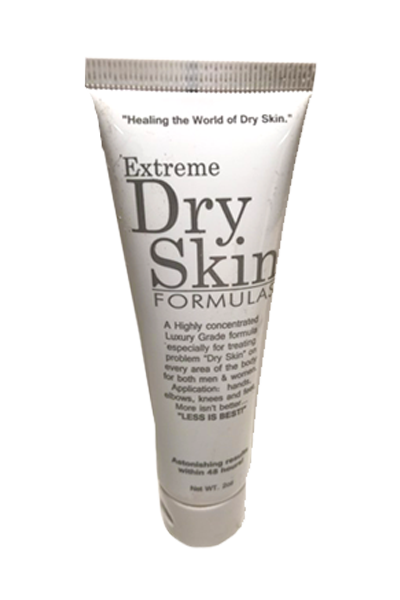 You can order a complimentary sample here on our DRY SKIN EXPERT website. I Simply Ask You To Join Us!